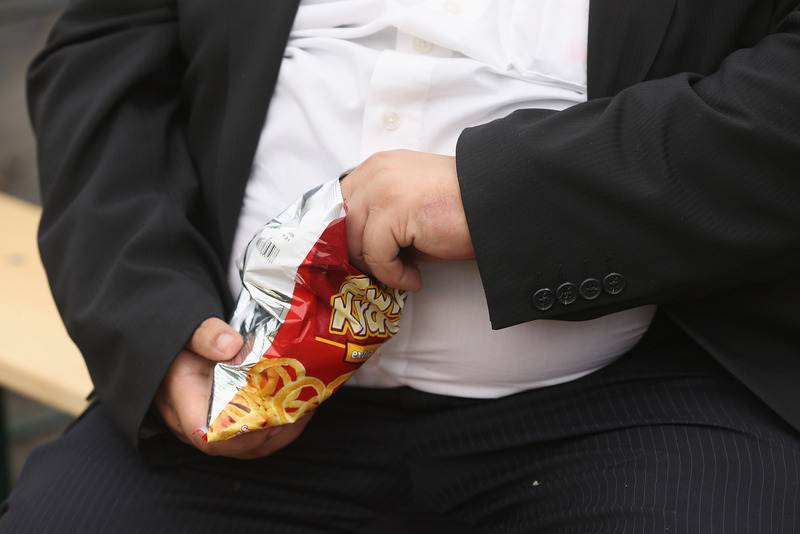 Obesity might be the culprit in more deaths than we thought. According to a recent report published in the American Journal of Public Health, a study by Columbia University researches says that "excess body mass" could have been a factor in almost 20 percent of premature deaths between 1986 and 2006. That's four times higher than the more commonly cited statistic. While the results are new, the data used to come to the conclusion wasn't. Researchers used existing data and scanned it more carefully, looking for differences in weight and its effect by gender, race, and ethnicity, before combining it with mortality information. They found that being overweight can be more deadly for women than for men and even worse for black women. Premature deaths due to weight accounted for 21.7 percent of deaths in white women from 1986 through 2006. In black women, that number was closer to 27 percent. Men of both races fared much better. Being overweight only caused premature deaths for about 16 percent of white men and 5 percent of black men during that time period. But the low numbers weren't necessarily good news. Researchers noted that black men had higher rates of obesity, but were also likely to die prematurely from other causes including violence or injury. While the research conclusions will face endless scrutiny, the results backup something that we already knew: America's obesity epidemic has the potential to become more and more problematic for each generation.